Everybody loves to dance to African music however sometimes the rhythms can be challenging to catch. 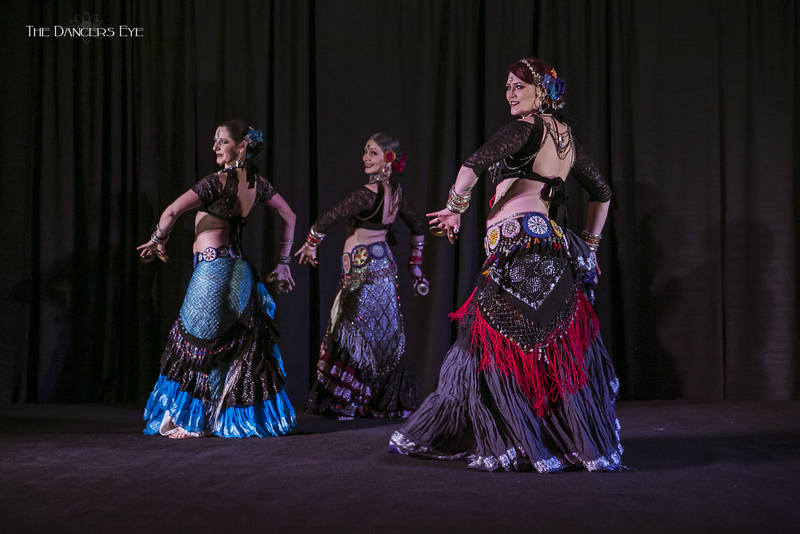 In this workshop we will dance slow movements to the mesmerizing sounds of Moroccan music while the chorus add texture by playing the Moroccan Shaabi 6/8. We will also zil, drill and dance fast to some “classics” of North African music for ATS®, looking at rhythm, melody, call and response.